Akiva grew up in Albany, NY. He received his BA in History from Columbia College and spent his junior year abroad at Hebrew University, Yeshivat Hamivtar, and the Hartman Institute. After college, Akiva taught at Maimonides Day School in Boston, MA. Akiva then pursued a medical degree at SUNY Downstate Medical School, where he served as the President of the Maimonides Society. He completed his residency in Pediatrics at the Long Island Jewish Medical Center. 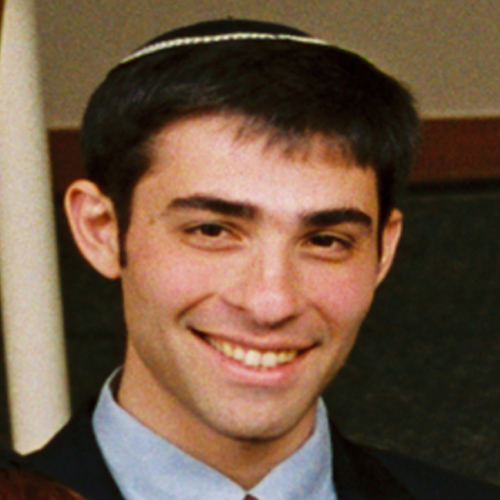 While studying at YCT, Akiva worked at St. Luke’s-Roosevelt Hospital in Manhattan and interned at the Hebrew Institute of Riverdale. Akiva made aliyah to Hashmonaim with his wife, Sharon, and his three sons, Ezra, Elisha, and Avidan.